Continuing our best-selling James Bond series, this alluring edition of Dr No once again features the talents of Fay Dalton, who has provided seven stunning images and a slipcase illustration portraying the unforgettable Honeychile Rider. With a torture-loving villain, a feisty female lead and death-defying feats, including a battle with a giant squid, Dr No sees Fleming revelling in the dramatic appeal of his indestructible hero. Having recently recovered from his near-fatal poisoning at the end of From Russia with Love, Bond is sent to Jamaica for a working holiday. To his annoyance, his mission – to investigate the disappearance of two fellow MI6 operatives – sounds ‘rather like the soft life’. But the elegant Strangways and his pretty young colleague have not eloped, as M believes. Dispatched by sinister assassins, their bodies lie in a single coffin at the bottom of the Mona Reservoir. And so Bond enters an exotic and perilous world, manipulated by the sadistic Dr Julius No from the desolate Crab Key island. With black eyes ‘like the mouths of two revolvers’ and steel claws for hands, Peking-born Dr No developed his affection for death and destruction as a member of the Tongs in Shanghai and New York. When his allies become his foes and chop off his hands, he embarks on a series of bizarre surgical enhancements and a devilish plan to make his mark on the world. The Bond novels were born in Jamaica. Returning from a wartime conference there in 1943, Fleming declared: ‘When we’ve won this blasted war, I’m going to live in Jamaica. Just live in Jamaica and lap it up, and swim in the sea and write books.’ True to his word, he built Goldeneye, a clifftop estate on the north coast, and wrote his novels there. Dr No is scattered with evocative descriptions of ‘one of the most fertile islands in the world’, its ‘stuffy, velvet heat’, ‘night-scented jasmine’ and ‘violet shadows’ bringing the island to vivid life as the setting for one of Fleming’s most revered novels. 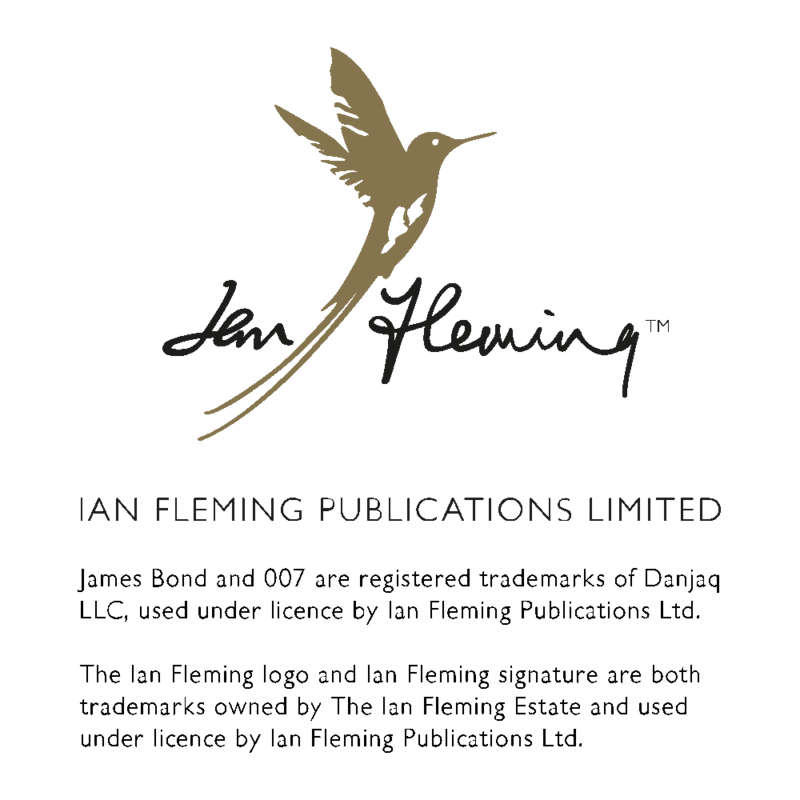 See the other titles in our Ian Fleming Collection here. Fay Dalton’s captivating images bring Ian Fleming’s riveting thriller Moonraker to life in this essential addition to the Folio Society Bond series.